Sports nutrition can be provided to any type of sports training or any physical activity such as yoga, cricket, basketball, aerobics or any strength training like swimming, cycling, running or any weight training like wrestling, lifting. Every sportsman professional and non-professional look for how to better their presentation on the field. For better performance, you will have to add good healthy diet to your routine. Sportsman need lot of stamina, flexibility, strength, and ability to perform. Healthy food gives the good amount of nourishment and energy to play well. We help you to play better as an athlete by giving you diet plan with pre and post-workout meal. This plan also helps the athlete’s body improve after the competition. 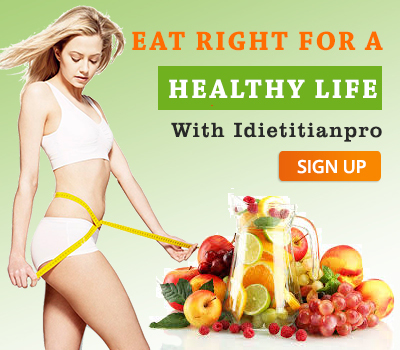 We also suggest you healthy products and add some natural supplements to your diet. Add the right amount of food and drink is essential for everyone. Mainly for the sportsman, it is compulsory to manage their diet plan otherwise it also affects their body which gives you the negative result at the field. Every athlete needs more calories than an average person. So for an athlete regular exercise is compulsory with the best nutrition plan. Protein, fats, carbohydrates all the nutrients are compulsory for the body which work as fuel and maintain energy. Intake of the good amount of nutrients is essential which prevent tiredness and muscle fatigue. Fats supply fatty acids which rise energy level in the body, also help inbalancing the hormones and manufacture cell walls. Protein helps in building new muscle tissue. If you want an ideal weight, eating well is necessary. Here are some types of food that you should have to add to your diet like vegetables, fruits, healthy fats, dairy product, lean protein food etc. 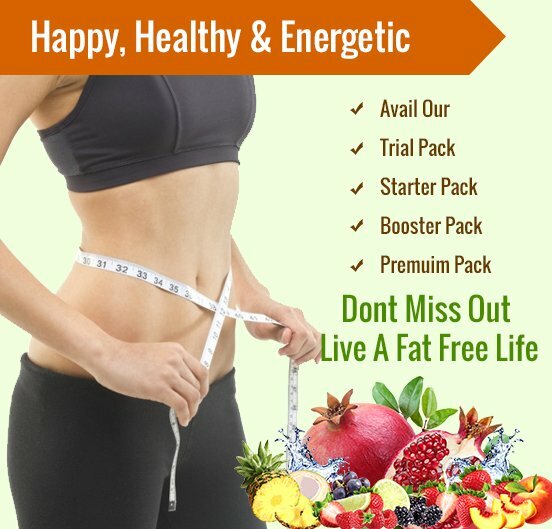 Our team experts will help you in any manner and by giving proper diet plan according to your diet and add supplements if you are already taking any medicine which you only get it here.